Located less than a mile from High Wycombe’s vibrant town centre, Wye Dene offers a collection of superbly appointed 3, 4 and 5 bedroom houses. 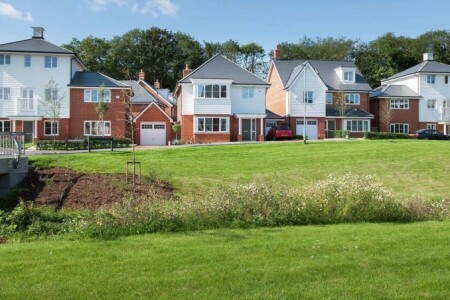 Wye Dene is set in 4.5 acres of lush landscaped space. There are wide tree-lined boulevards, riverside walks and a fitness trail.